We offer a wide range of Solid carbide router bits. 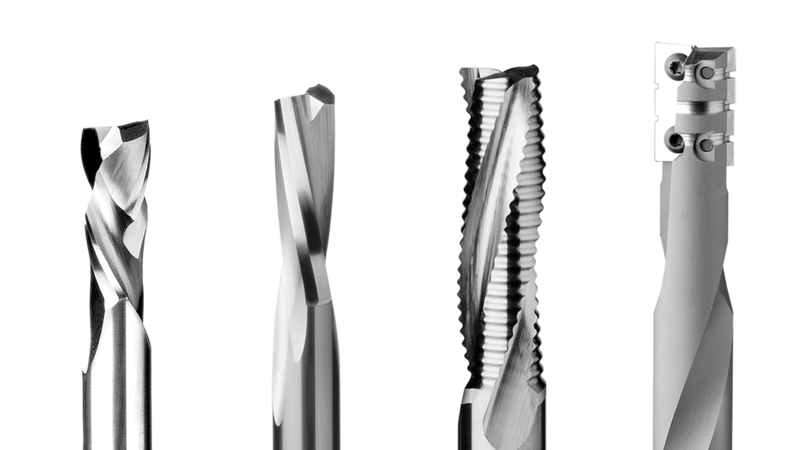 For production use only special, long lasting, ultra-micro grain carbide. We are able to offer VHM router bits for different tasks and materials. We offer VHM bits with special edges and geometry, manufactured from the best quality raw materials. The standard sizes tools always available in large quantities in the warehouse.